Greetings to all employees, even you, yes you, you know who you are. This week is all about fixes and some new sounds (over 100). And, importantly, VCD will finally hit it’s promised price increase this coming week, probably before mid-week. So this is your last chance to grab it at the $7.99 price. Also, we will be retiring the discount on VCD you get for owning Santa’s Rampage. For a variety of reasons, this can no longer stay in effect :\ Santa’s Rampage and the Shadow Warrior spin-off will still be free to everyone who buys VCD, however! VCD will be increasing to $10. So, please keep that in mind. We will do our best to remind everyone regularly over the next few days as we head there. Now then, onward to the changes for v0.37! -Fixed Cryogenesis Cryo Capsule stacking areas not working, also made it more obvious that you need to stack them there. -Replaced the Evil Science saw sound with something better. -Added a whole bunch of new object interaction sounds! -Fixed stacking areas not working! -Improve punchout note text to fit better with janitor hands. -Improved FP mop blood drip effects slightly. -Fixed buckets never appearing empty on clients. -Fixed clients not having object pickup sounds. -Fixed new achievements not working. -Fixed 3p mop blood not being synced on the network. -Made notes snap into player hands, in third person. -Fixed host not being awarded achievements when punching out of a level. -Changed it to so the Ubermensch achievement cannot be crooked by setting the speedrun par-time allowance higher. -Sorted map list from smallest to largest. Thanks everyone, and keep those floors clean. The company won’t have a repeat of last time, you know what I’m talking about! 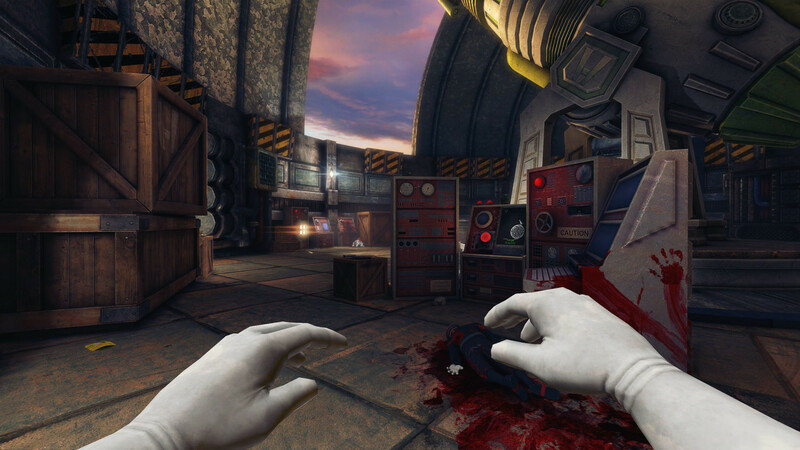 Viscera Cleanup Detail v0.34; Fixes Ahoy! A new update has been unleashed! It has sadly been a while since the last one, as we attempted to get the Mac build working and focused a bit more time on Rooks Keep (due out very soon!). As the Mac build didn’t behave, we’ll keep going with normal updates, and hopefully slot a working Mac build in somewhere. At any rate, v0.34 is now as live as a spirited face-hugger, so here are the changes. 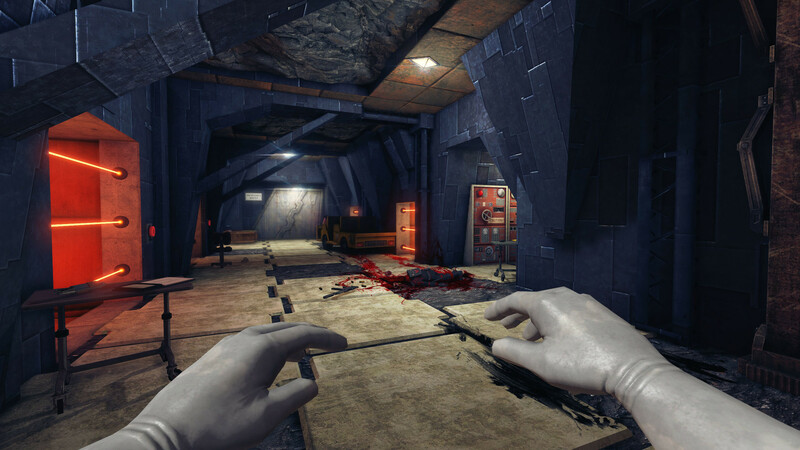 Most worthy of mention are the better note/PDA holding mechanics, new anims for hands and the janitor(3rd person), as well as a disposal bin load of fixes! -Fixed Greenhouse lift not saving any data. -Improved disposal hatch in Janitor Office. -Improved Janitor Office door collision, you can now fit bins through them. -Improved visibility of ‘pus-pod’ splats in the Greenhouse. -The keypad pass-codes in the Janitor Office are now randomized on your first visit. -Fixed seed-beds in Greenhouse from accepting seeds in buckets and bins. -Added new a note to the Office and Greenhouse level. -Changed punchout reports when playing Cryogenesis. -Prevented machines spitting out gibs in speedrun mode. -Changed office level to now save automatically when you exit or quit. -Fixed empty buckets having sand in them after loading a saved game. -Added a visual cue to interactive keypads to aid in hacking. -Added new third-person janitor movement animations. 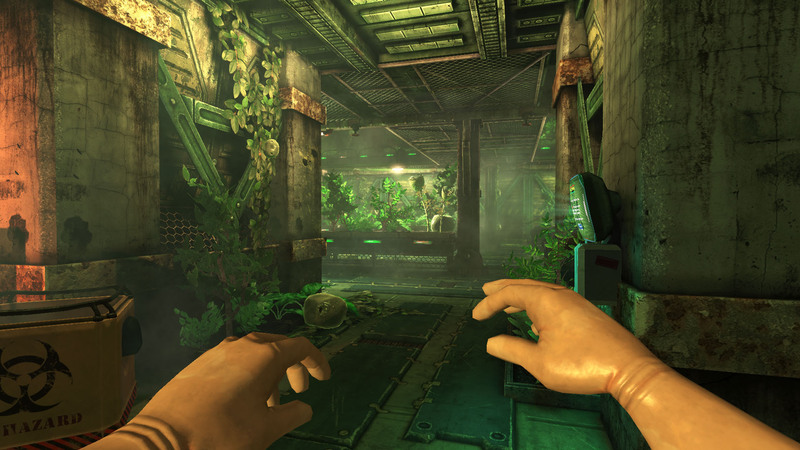 -Added new first-person hand animations. -Added Spam to the Supply Machine…uh oh! -Gave Flares the ability to burn small weak items such as papers and soda cans. -Fixed Sand Piles in digsite not being saved. -Made Goo-Jars spread an infection to dead things! -Fixed Mutant viscera using the wrong stump blood colour. -Added new note handling + anims, the hands now actually hold them just right! -Fixed draw depth of notes in multiplayer, they are no longer drawn over the player who’s holding them. -Added some basic map info to the Main Menu. -Fixed changing resolution and then turning off windowed mode causing the wrong resolution to be used. -Finally fixed Gamma setting not working! -Gave all Viscera Cleanup Detail classes their own class-group in the editor, should be easier to find now. Well, there we go! Also of note, is this thread where we will talk about our daily development tasks for VCD. Also, this thread will help out with level creation for VCD. Thanks ya’ll and pleasant janitoring! Hi there, maligned custodians. 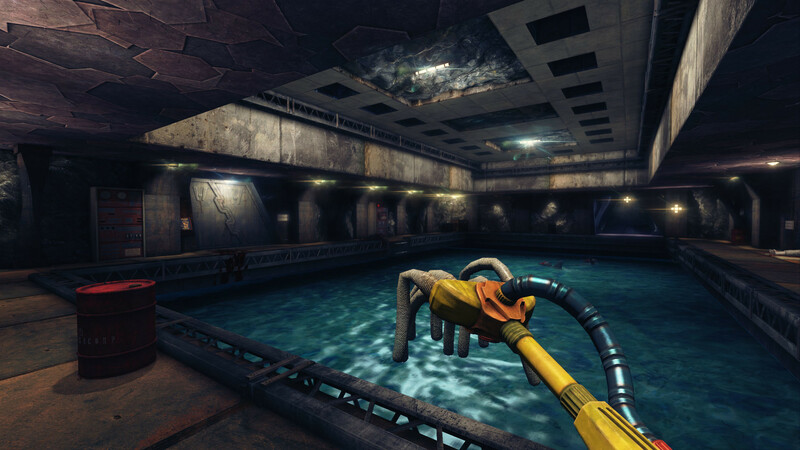 News has reached the station of a new job opportunity, Viscera Cleanup Detail meets Station Greenhouse Simulator 2184(if there were such a thing). 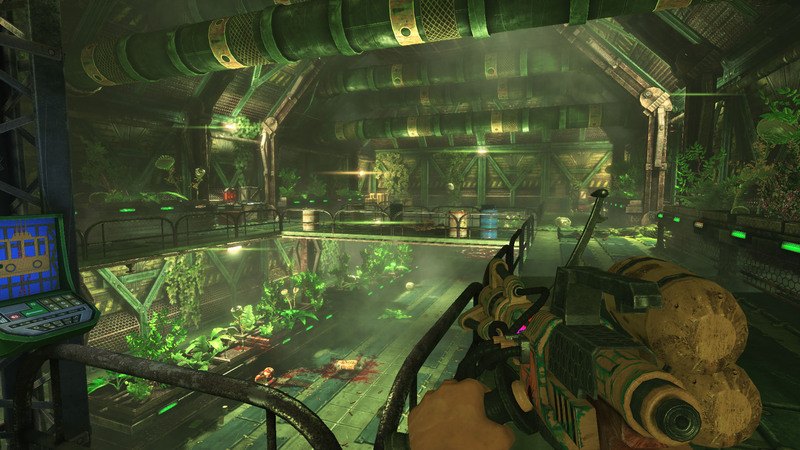 No, I refer to this beautiful new creation, Hydroponic hell, the new Greenhouse map. It comes with many other nice things, read on! 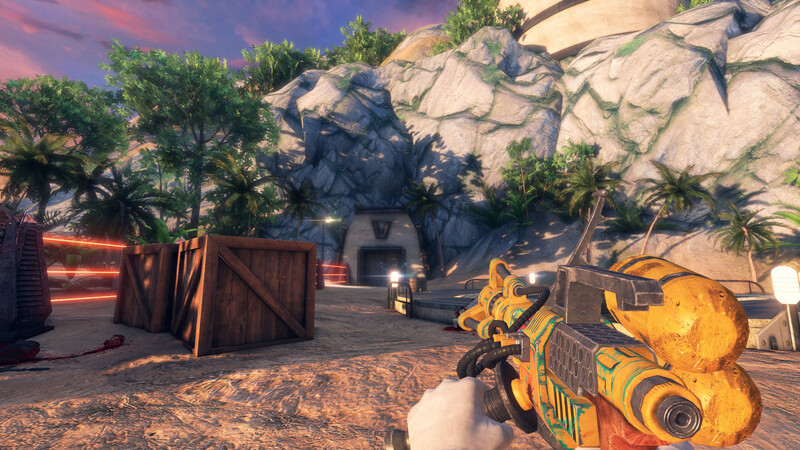 With this comes several new in-map features, major changes to the office, flares, explosives, and a whole bunch of other features and improvements. TO BE CLEAR! IMPORTANT: Janitor Office no longer saves automatically, either save it manually or enable Auto-Saving. Old save data may also be horribly corrupted! With this update, we’ll be taking a bit of a breather, during which time, we’ll try and get the Mac build working, finish up Rooks Keep and take a few days off. There will be no more major updates until those two things are done Trading cards and Workshop support may make an appearance during this time, otherwise it’ll come in a later update. Ok, that’s sorted, now take a gander at ye olde change log…careful, it bites! Though I’m not too sure on that. 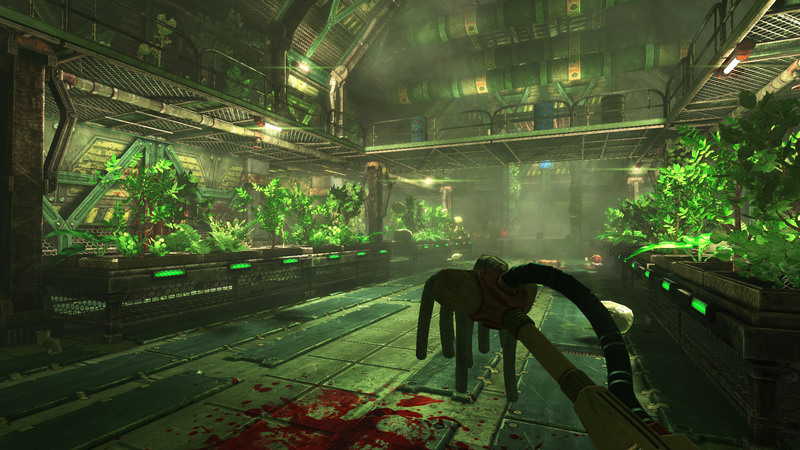 -New ‘Hydroponic Hell’ map and mechanics. -Added several notes and announcement screens to Athena’s Wrath. -Fixed Athena plants preventing you from picking up stuff stuck in them. -Improved Zero-G speedrun par time, you now have %35 more time to clean it. -Added flares and explosives to Unearthly Excavation. -Fixed the malcontent lockers in the Janitor Office. -Prevented use of Cheats such as ‘fly’ and ‘killnearestmess’ while in Speedrun mode. -Made the bucket reflect the color of filthy objects dropped into it, and not just always red. -Added flares to the supply machines. 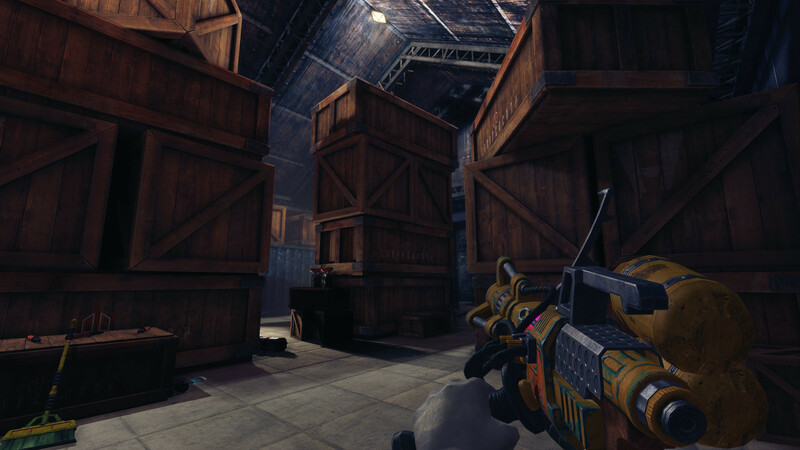 -Fixed players in MP not having the right colors when going to the office. -Fixed bloody footsteps not saving their color. -Added a ‘Team Size’ display to the Speedrun Punchout machine. -Made ‘Par time’ display adjust according to extra players. -Fixed “Restore >>” button on the Main Menu next to ‘Speedrun’ appearing when there is no save data. And that’s it, I hope you all enjoy getting your overalls covered in blood, I know you like that sort of thing.